U-Haul parent company AMERCO has purchased two recently-built self-storage facilities in the Milwaukee metro area for a combined $17 million. 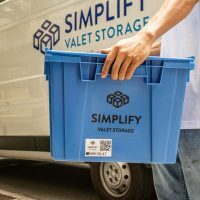 Both facilities operated under the name The Vault Self Storage and were sold by private investors. The 451-unit facility at N58 W15500 Shawn Circle in Menomonee Falls was built in 2016. 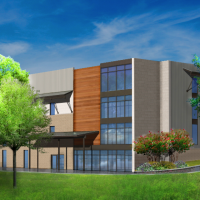 A second phase is planned for completion over the next 12 months and will expand the facility to a total of 786-units and 80,230 square feet. The 64,648-square-foot, 582-unit facility at 1450 S. West Avenue in Waukesha, WI was built in 2014 and expanded in 2015. 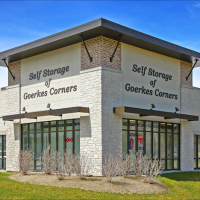 The sales price is the highest on record for a self-storage portfolio, at $118 per square foot, in the Milwaukee MSA, according to Marcus & Millichap. Sean Delaney of Marcus & Millichap’s Chicago Oak Brook office and Michael Mele of the firm’s Tampa office arranged the transaction. “After a thorough national marketing campaign, we had multiple offers from both the public and private sectors. 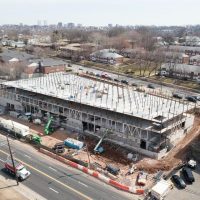 The level of interest in these facilities, although still in lease up, was commensurate with the quality of these best-in-class assets,” Delaney said. 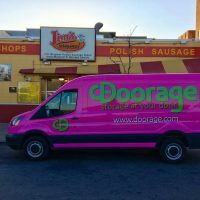 One of two facilities recently purchased by U-Haul in the Milwaukee MSA. 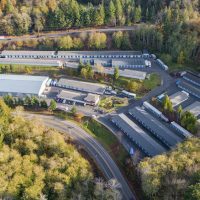 Wentworth Storage Company purchased 217 Storage, a 29,685-square-foot self-storage facility at 11708 SW Warner Avenue in Tigard, OR for $4.2 million from Henry Y. Louie and Saj Jivanjee. 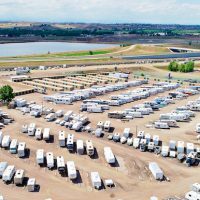 Wentworth also purchased from the sellers an adjacent 2-acre parcel for $2.38 where it will expand the facility. The existing facility offers 270-units and was built in 2008. The 524-unit expansion is expected to be completed in early 2018. 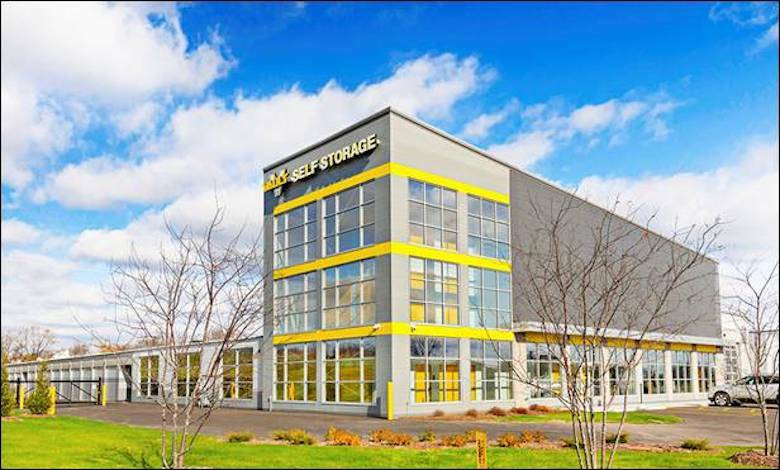 “It’s rare that we are able to secure a high-quality existing self-storage facility with the ability to expand,” said Dave King, vice president of self-storage for WSC. 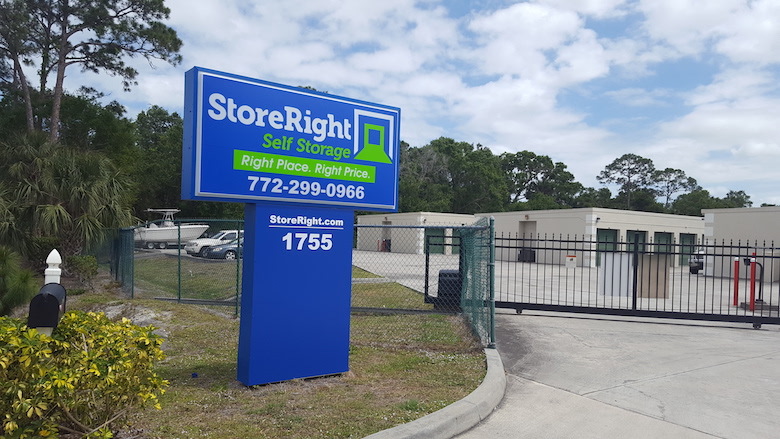 StoreRight Self Storage recently purchased Oslo Road Storage at 1755 Oslo Road in Vero Beach, FL for $2.95 million, property records show. 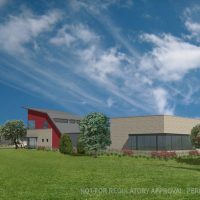 A facility expansion is underway which is expected to be completed in late 2017. 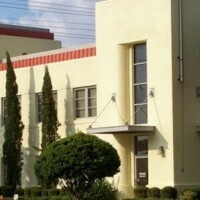 StoreRight recently acquired the above facility in Vero Beach, FL. 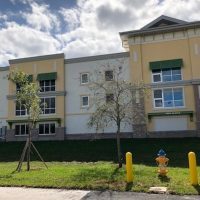 William Warren Group recently purchased two Add-A-Room Self-Storage facilities in Sarasota and Bradenton, FL for $17.6 million, according to the Herald Tribune. 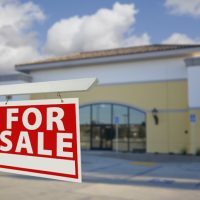 The 115,076-square-foot facility at 3805 53rd Street E. in Bradenton sold for $10.85 million, the 84,000-square-foot facility at 5530 Pinkney Avenue in Sarasota sold for $6.75 million. 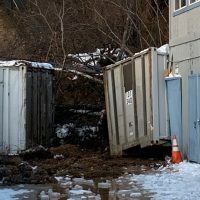 The facilities will be operated as StorQuest Self Storage. 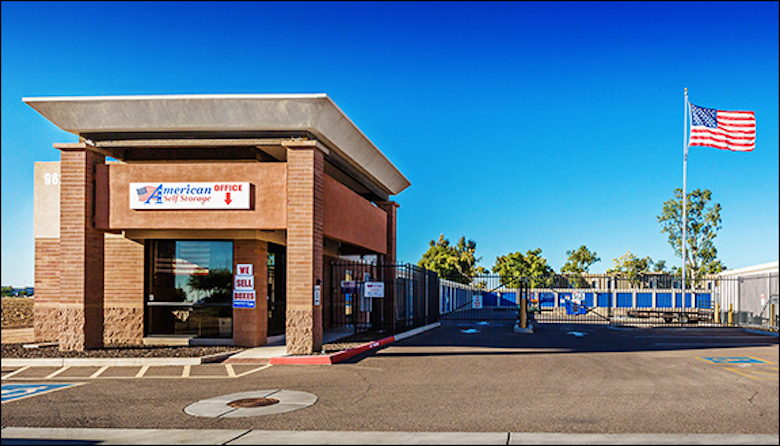 A private investor purchased Tolleson Self Storage, a 26,875-square-foot self-storage facility at 9620 West Van Buren Street in Tolleson, AZ. The Mele Group of Marcus & Millichap arranged the transaction. The facility has 250-units. 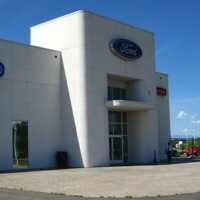 The above facility in Tolleson, AZ recently changed hands. An unnamed LLC purchased the 28,550-square-foot self-storage facility at 21323 Great Mills Road in Lexington Park, MD for $2.25 million. The sale was arranged by Robert Bloch and Michael Mele of Marcus & Millichap. The facility offers 345 units. This Lexington Park, MD facility sold for $2.25 million recently. 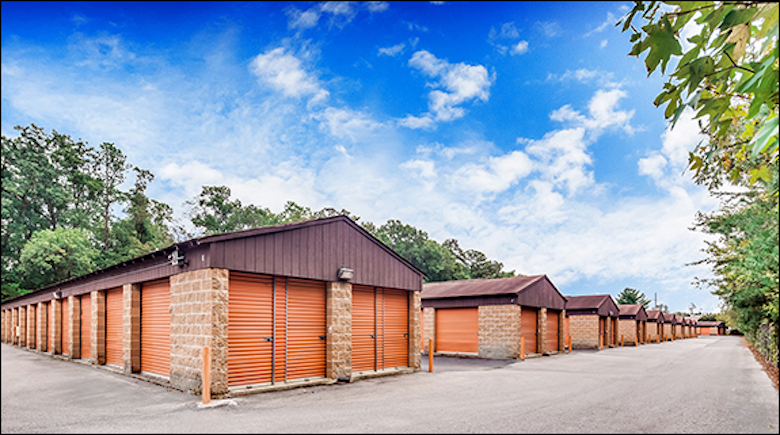 Compass Self Storage recently purchased a three-property portfolio of self-storage facilities in Montgomery, AL from Isaacson Family Enterprises LLC for an undisclosed price. 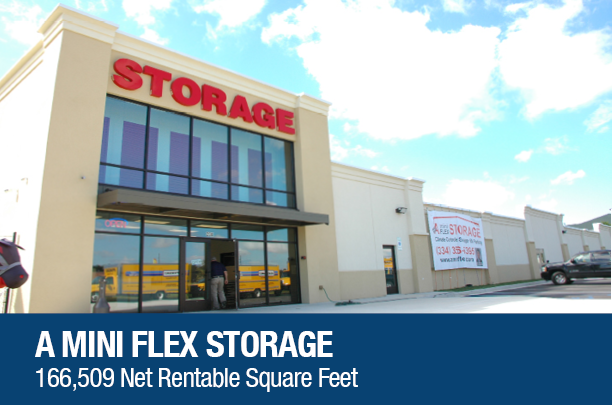 The A Mini Flex portfolio spans 166,509-square-feet and more than 1,200 units. 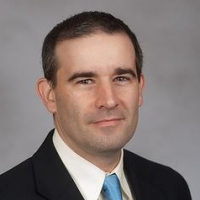 The sale was arranged by Ryan Clark of Skyview Advisors. 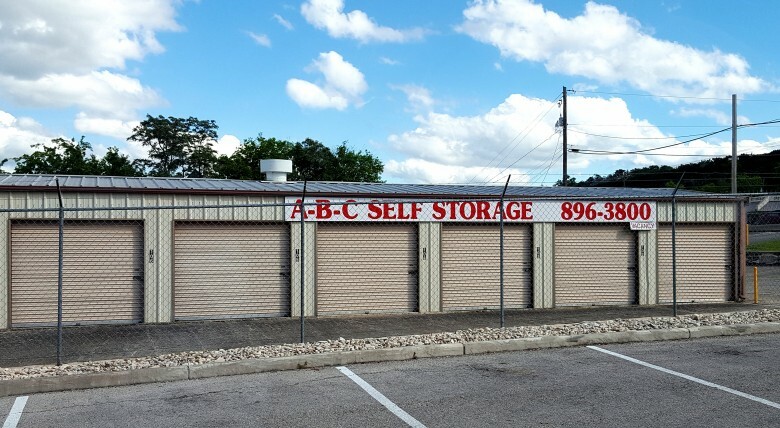 A private investor purchased A-B-C Self Storage, a 40,860-square-foot facility at 1201 Bandera Highway in Kerrville, TX for an undisclosed price. Jon Danklefs of Marcus & Millichap represented the seller, the buyer was represented by Butch Lagred and Chad Knibbe, also of Marcus & Millichap. A-B-C- Storage in Kerrville, TX recently traded hands. An unnamed buyer purchased the 29,500-square-foot J&B Storage facility at 5780 West US Highway 52 in New Palestine, IN. The 241-unit facility was built in 1992. 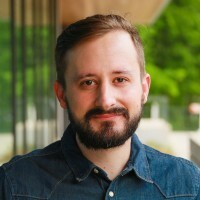 The sale was arranged by Marcus & Millichap.